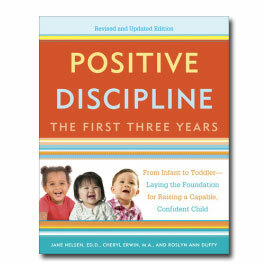 Positive Discipline in the Classroom is updated with essential tools for the modern teacher. 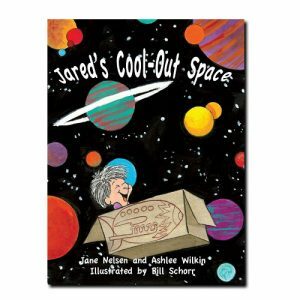 The Acclaimed Bestseller That Can Improve Your Classroom Experience Forever! 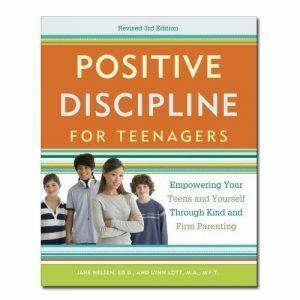 Over the years millions of parents and teachers have used the amazingly effective strategies of Positive Discipline to restore order and civility to their classrooms and homes. 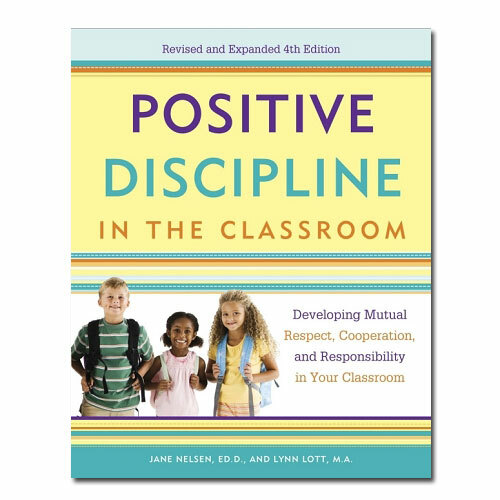 And in today’s classroom, where teachers must compete with digital distractions for their students’ attention while trying to satisfy increasingly demanding academic standards, it is more important than ever that educators be able to combat apathy, instill vital problem-solving skills, and create a climate that maximizes learning.